The hostel is situated in the beautiful old part of town, which is listed as world heritage of UNESCO and only a few minutes from the centre. 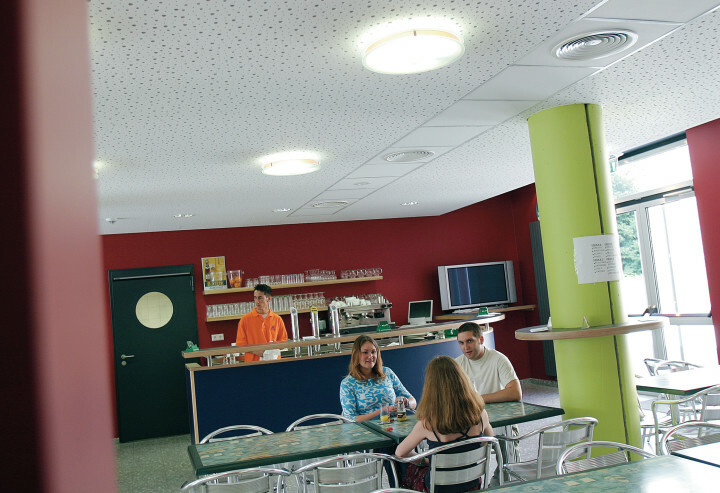 The hostel Luxembourg City is located near the center of the capital of the Grand Duchy. 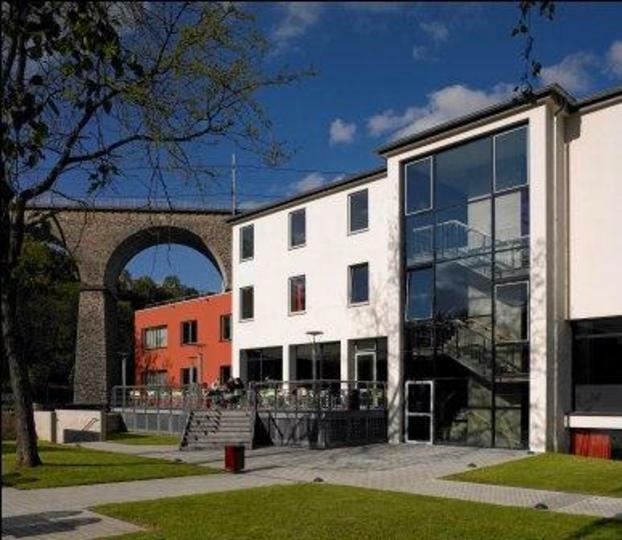 The hostel is part of the 10 hostels Luxembourg belonging to the network HI. 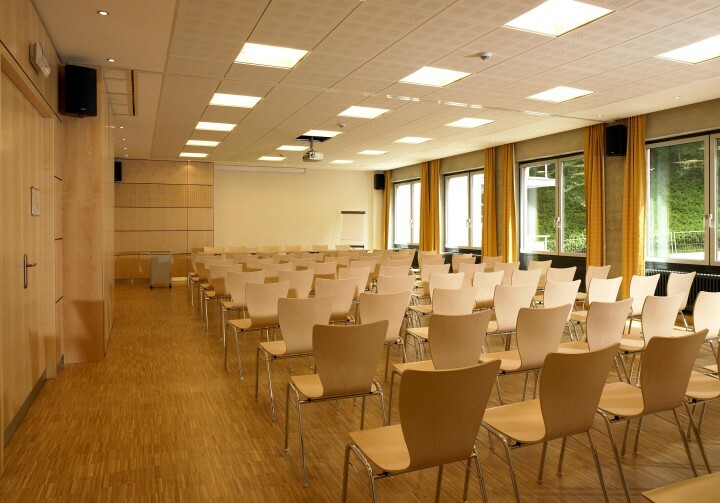 This Luxembourg hostel is located close to many attractions, including the foundations of the old castle of the city, the Palace of the Grand Duchy and the national museum. 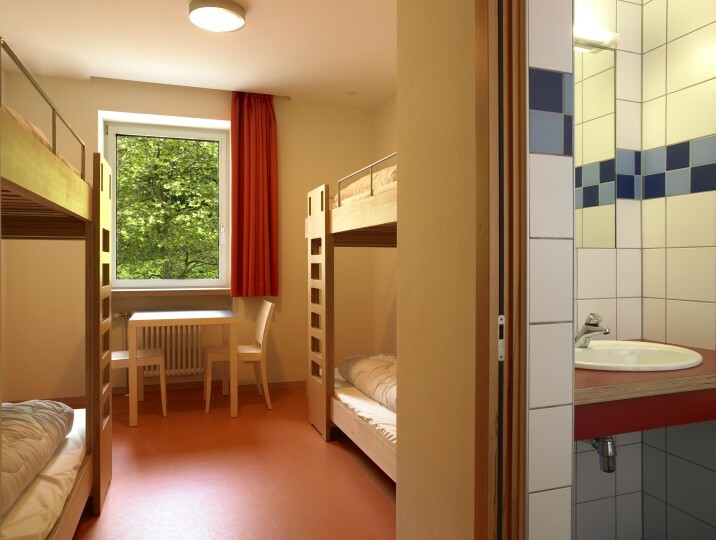 In the hostel, you will find sports facilities, a bar and the full pension if you wish. 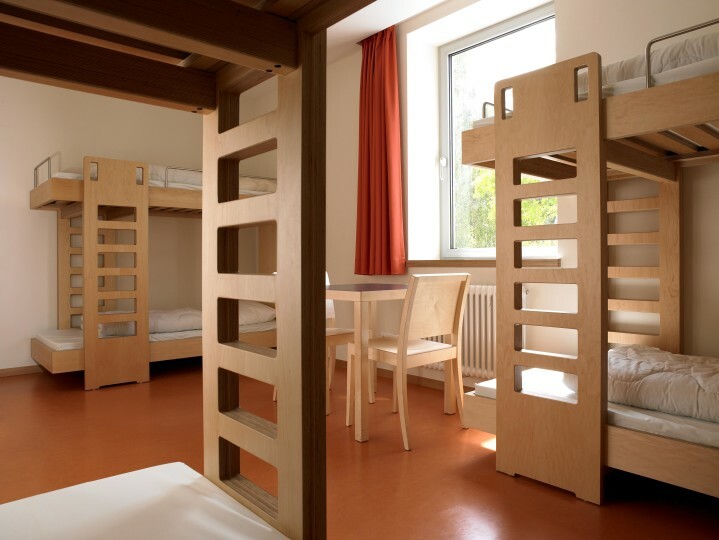 The hostel Luxembourg City is ideal for individuals, families and groups. 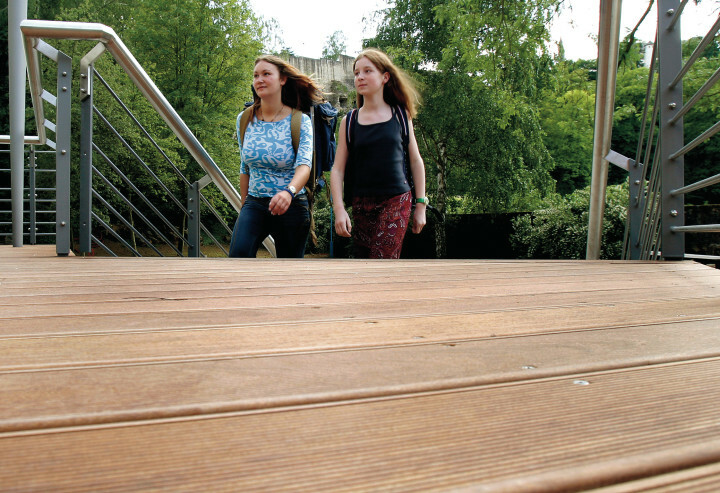 The installations are planned for the disabled and there is no age limit. The hostel offers a shuttle service.